Modern Fatherhood is a place to examine the role of 21st century fathers at home and in the world of work. It’s the result of research collaboration between NatCen Social Research, the University of East Anglia and the Thomas Coram Research Unit funded by the ESRC. 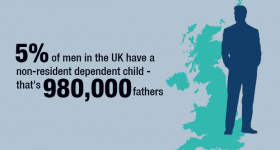 Although principally focused on fathers in the UK, we also examine how the realities of fatherhood vary across Europe. 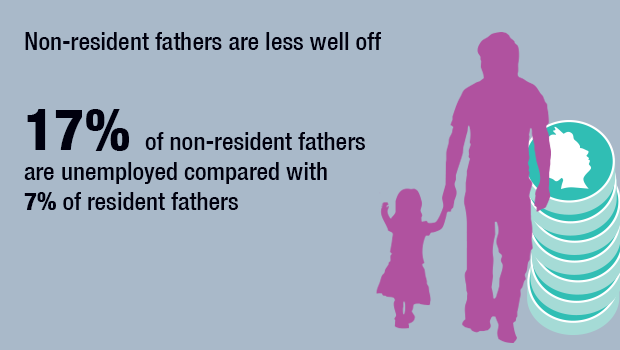 Family breakdown means that there is a growing number of fathers who don’t live with their children. Who are these non-resident fathers and what is their relationship like with their children? 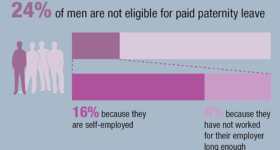 Paid work has previously been a barrier to greater involvement in family life. Are fathers still working long hours or working in the evenings or at week-ends? What patterns do modern fathers work? 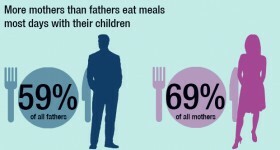 A father’s presence has a huge impact on the development and wellbeing of their child. So how close are fathers and children? How do fathers share childcare with partners and other family members?